At this brown bag lunch program, attendees will learn the basics for building a brand from the ground up, including establishing a business identity, understanding and implementing the components of a marketing plan, and growing and nurturing a network that boosts your reputation and ultimately drives new business. Note: New York Table Talks are a benefit for members of WOL. Guests may attend one lunch per year. After that, we’d love for you to join Women Owned Law. 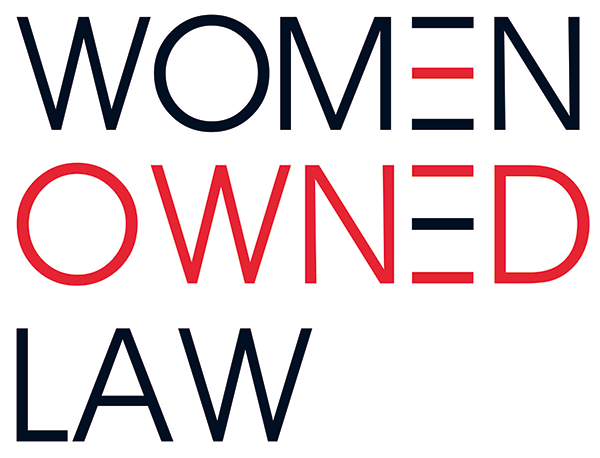 For information on how to join Women Owned Law go to www.womenownedlaw.org/membership.